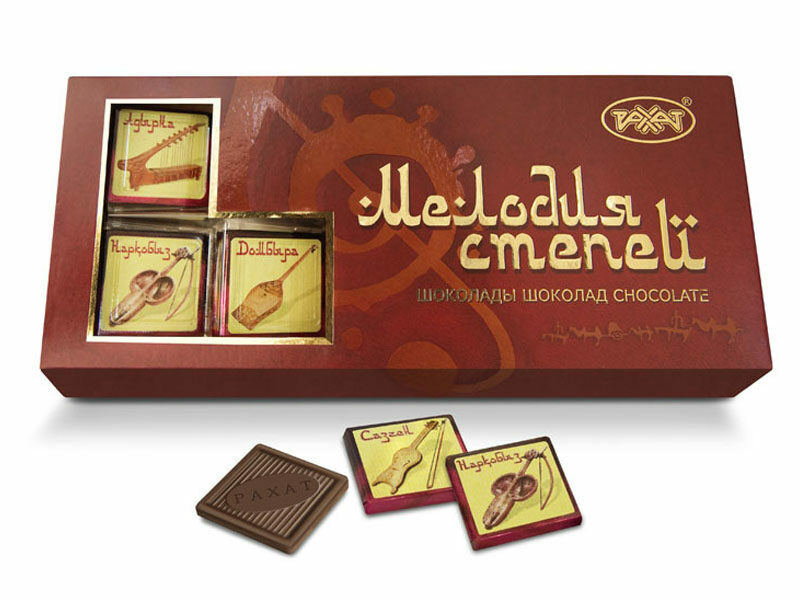 Natural milk chocolate with high content of ground cocoa, with vanilla aroma (slab chocolate 5g). Content of cocoa products is no less than 45%. Ingredients: sugar, cocoa mass, cocoa butter, whey solids, whole milk dried, emulsifier: soy lecithin; extract of natural vanilla is intensifier of taste and smell.